It’s the start of a new season and in episode one Shaun and Lindsay talk family. 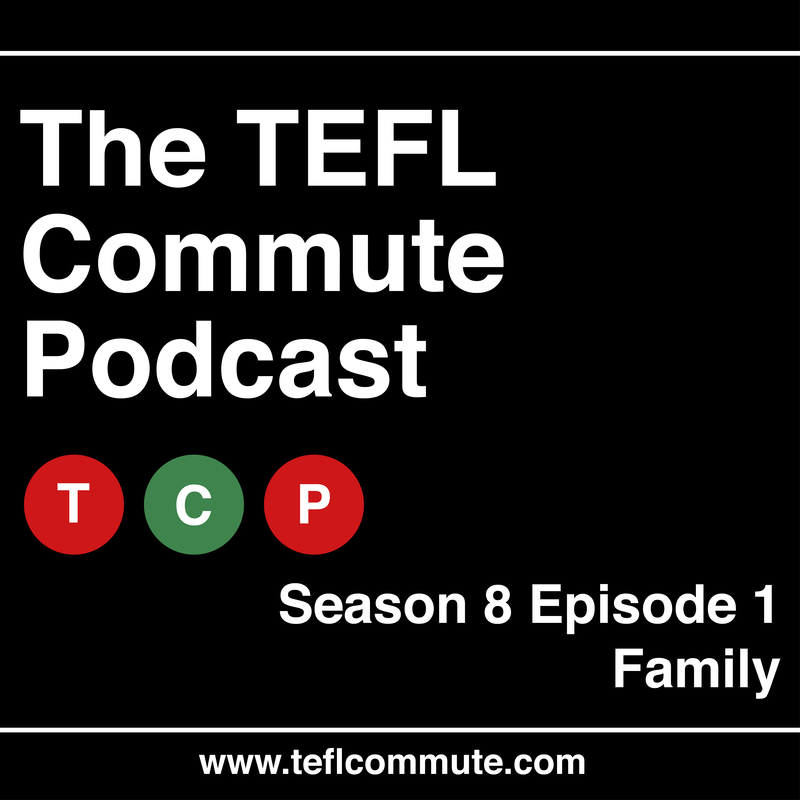 They discuss whether teaching runs in someone family before looking at how families are dealt with in ELT. Which famous family tree would use in class? Do you know what a nibling is? Just how many types of cousin are there? All this and more in our season 8 opener. Split the idioms in half, or remove key words and ask students to put them back together. Then they research the meaning of the expression, and have to say if there are similar or other expressions about the family in their language. Can they translate them into English and explain them? Almost all languages will have idioms or proverbs about the family, so this can become a good speaking activity.